This is Enlightening Minds second co-op and we are very excited about it! We are not a private or white label based company. We do create some of our own products and plan to create many more,but our primary focus right now is selling products that already have existing demand, from established suppliers, on proven platforms such as Amazon.com, Amazon.ca, Amazon.co.uk, Ebay.com, Tcgplayer.com, and in our gaming based Physical Store in Rochester, NY (EMG--Enlightening Minds Gaming). Some of our largest brands that we sell are Asmodee, Wizards of the Coast, Dungeons & Dragons, Penguin Random House, Scholastic, Harper Collins, Formula 420, Channing Bete Company(American Heart Association), and we have approximately one-hundred other distributors, publishers, manufacturers, and content creators. 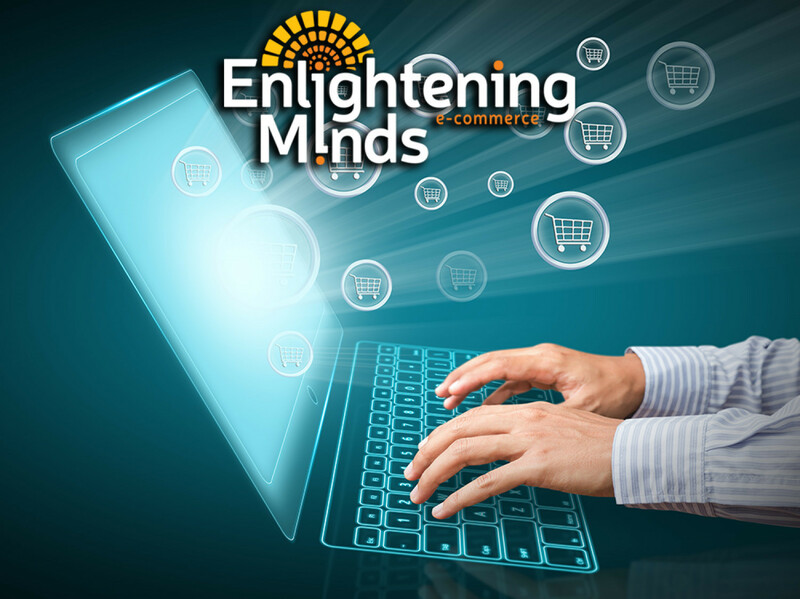 We currently have twenty-four employees at Enlightening Minds, managing over 50,000 items for sale on these platforms and have sold around 150,000 products totaling over $3 Million dollars in 2017. For this project, we wanted to go with a tried and true product that had a strong demand and a great sales history. "The One Minute Cure: is published by Think Outside The Book. Think Outside The Book has been publishing since 1995 and currently has 8 titles in production. The One Minute Cure started gaining popularity in early 2015 and has maintained a steady average of around 400-500 monthly sales on Amazon alone not including used copies. We bought the remaining 2000 copies of this book from the publisher 3 months ago and have 1,200 copies left. We have first rights to any reprints. Since than every other major seller has dropped out of the listing and we are the only seller with any decent quantity of them and the only fba seller left in the listing. Also we will be selling these products on Amazon.com. Which is the largest internet retailer in the U.S. in sales, customers, traffic, and pretty much everything. To further mitigate risk we will be using Fulfillment by Amazon (FBA) to warehouse, insure, ship, and handle customer service for this co-op. We have enough historical and current sales data on these amazon listings to have confidence in our forecasting.